Call or email me so I can get started helping you make magic! Prefer I get in touch with you? Pop in your name and email and I'll get right back to you. I'll get back to you. Located in Lexington, Massachusetts, home of the "shot heard round the world." Cradle of liberty and revolution. 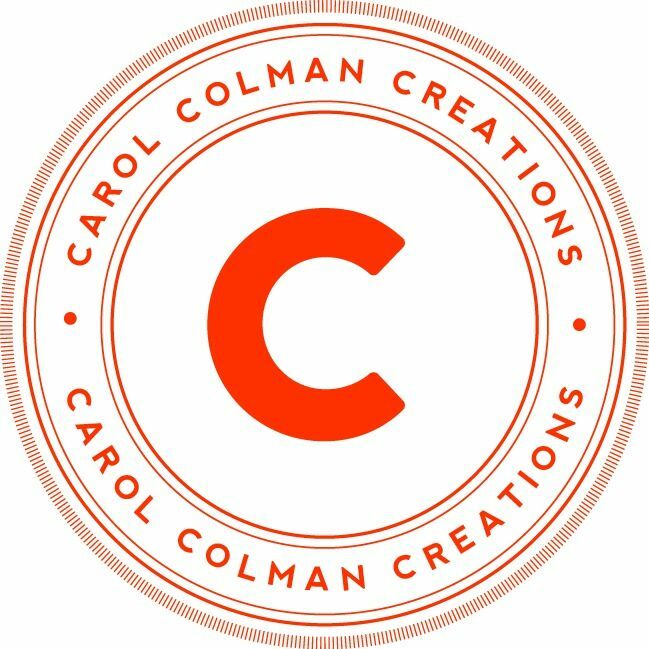 Hey, giving a gift by Carol Colman Creations could be considered revolutionary. (or within reasonable driving distance)? If so, we can work together in person. I would love to meet you! © 2018 Carol Colman Creations. All rights reserved.